Why am I learning Mobile Game Development? Somehow I found Corona SDK (I decided to not use it after reading some forums), Moai, Monkey but finally I decided to use Gideros. I couldn’t believe that you can make fast, almost native speed apps with a language that is not Java or Obj-C! I never used Lua so I am still learning it but somehow it just feels right. So far I am loving Gideros! It is simple, it is free, it has in-built editor and a lot of plugins to get you started. 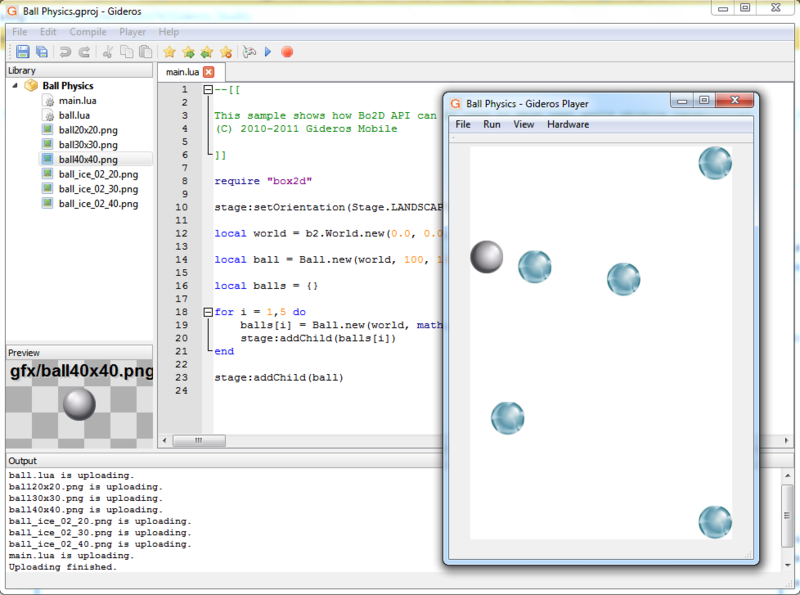 Sure, it is not for the most complicated 3D games but for simple games it is great! One of the best things for me is that you simply install their app on your smartphone and you can test you apps literally instantly over wi-fi! Modify some code, save, click play and you app will play on your smartphone/tablet! What do I need to start with Gideros Mobile Game Development? 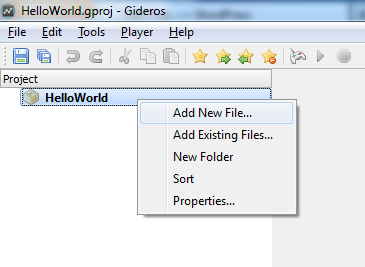 First, download Gideros for your OS. I will use Windows version. 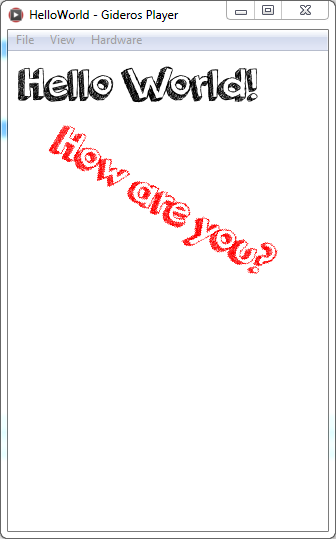 Second, you should try to get familiar with Lua scripting language. What kind of tutorial will this be? I am just a beginner in mobile development, Lua and Gideros so this is not for well versed mobile dev coders. I am making these tutorials so I can come back if I forget things and to write down my progress so in a way you can learn with me. I gave myself a 30 day challenge to see how it goes. I will start with installation and then with basics. First part is coming tomorrow, stay tuned.